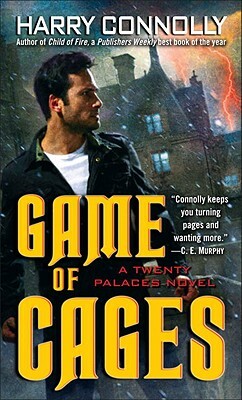 Harry Connolly spent two years writing his first novel, Child of Fire. He has held a variety of jobs in the past, from customer service to landscaping to stay-at-home dad. He lives in Seattle.